In our home, our pets are part of the family, even at Christmas time. We not only give gifts to each other, the pets get gifts as well. This year, Miss Kitty is getting spoiled. For Christmas, I like to fill Miss Kitty’s stocking up with some new toys and treats. 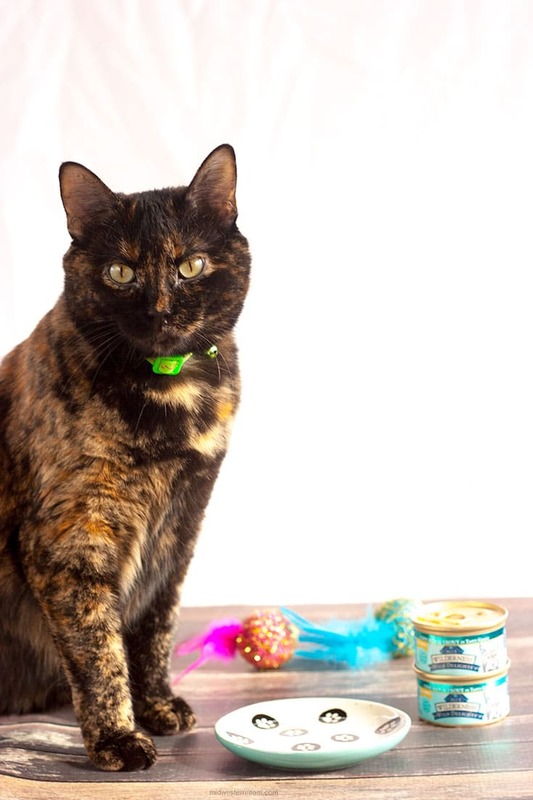 This year, she is even getting a new collar, can cat food, and a new dish for her can food! 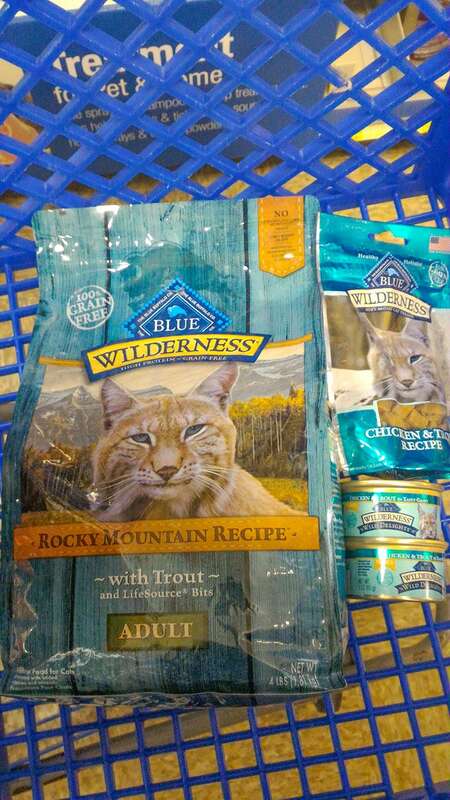 After seeing how much Miss Kitty loved her Blue Buffalo™ dry food, I decided to see how she liked the can food. This is a first for her. We haven’t gotten can food before and was a bit unsure how she would react. 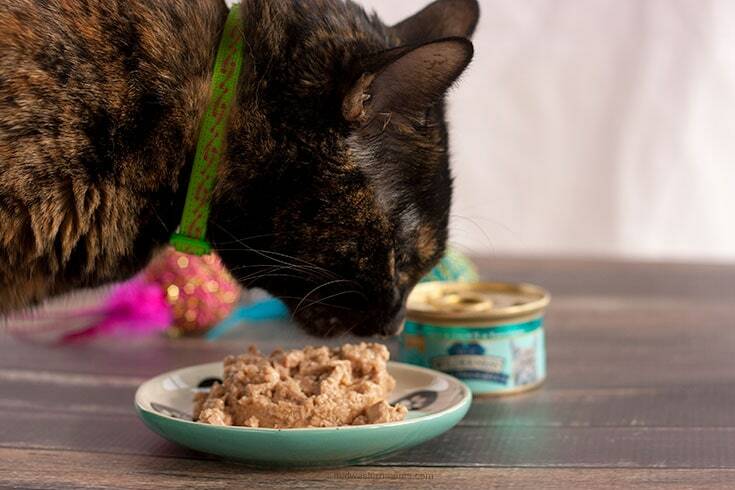 Blue Buffalo’s line of dry food, can food, and treats can all be found at PetSmart. They even have holiday treats special for this time of year (and they are perfect stocking stuffers too!!!). 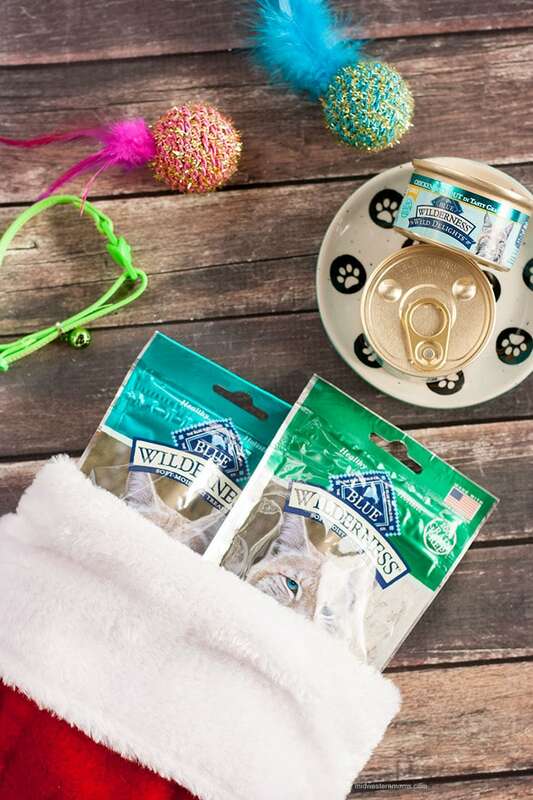 Why choose Blue Buffalo’s BLUE Wilderness? If you have not given Blue Buffalo a try, now is the time! It is Miss Kitty Approved! It is most definitely on her wish list to Santa.